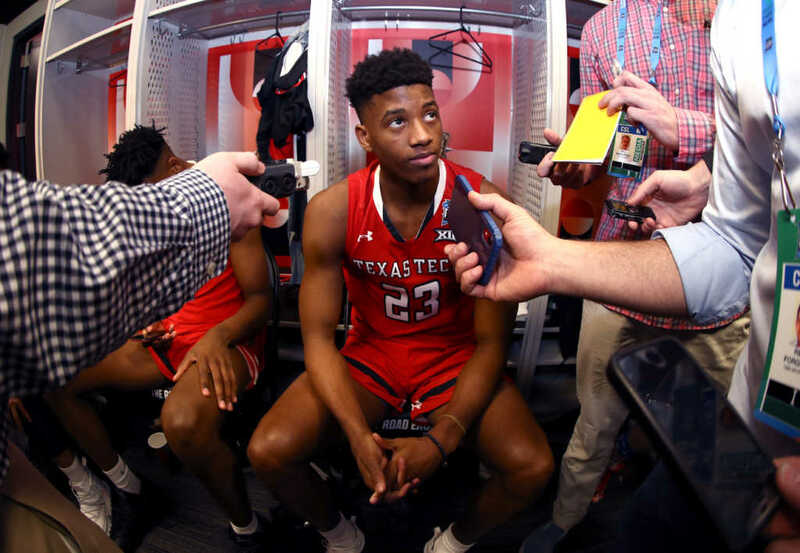 Texas Tech star Jarrett Culver has led his team to new heights of success this season — culminating in a Big 12 conference title — their first since 1996. Now, the Red Raiders have even more to prove as they advance to the Final Four of the NCAA. Sophomore guard Culver, the highest point-scorer on his team, has been widely recognized for his successes, being honored with the Big 12 Player of the Year. Speaking to ESPN, Culver said he was on his way to church, blaring worship songs, when the news came through. “What was the Gospel song that was on?” Rowe asked. “God’s Got a Blessing With Your Name On It,” Culver replied. Culver, whose dad is a pastor at Rising Star Baptist Church in Lubbock — just down the road from Texas Tech — has continued to rise through the ranks, showing himself to be one of the brightest prospects in college basketball. Through all the hype, however, Culver says his faith always remains paramount. Prior to his senior year in high school, Culver was diagnosed with a potentially career-threatening injury to his shoulder. He could have chosen to go for surgery, but instead, he chose to play on and leave everything out on the court for his team. “He was told by the doctor, ‘You can have surgery now, and you might be able to come back and play in January, or you can wait until after season,’ ” explained his high school coach, Randy Dean, according to CBS Sports.